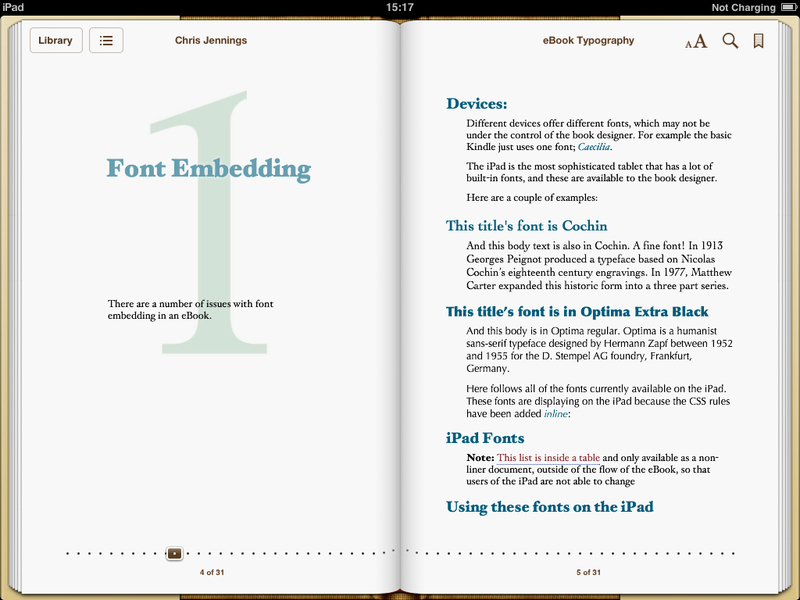 PagetoScreen - eBook Typography. I’m working on it. Images show some sample pages. Maybe this would be useful for the folks who are involved with Readium.